All over the world! Including your own country. Head somewhere you’ve not been before and explore. 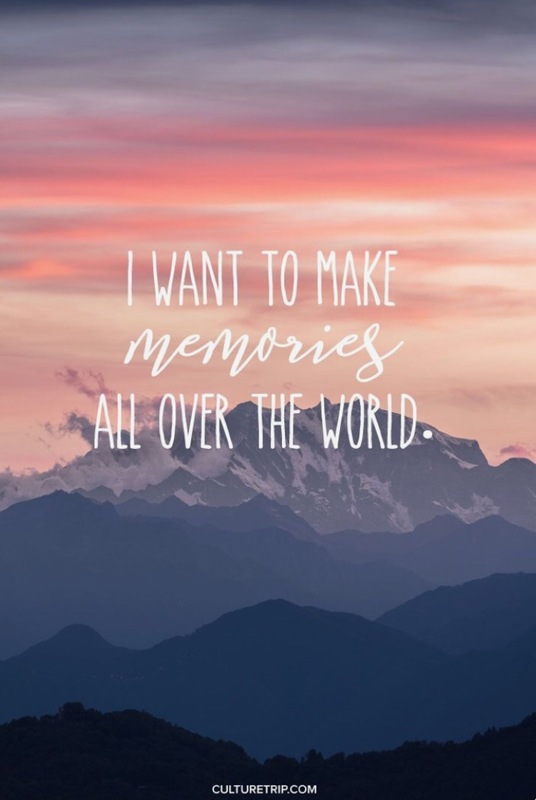 The stories we build on our travels are the things we live for and it’s why we go and adventure. This week I was riding home in a tuk tuk and we drove right pass a massive elephant walking down the street. It was one of those glorious “India” moments that I’ll cherish!! 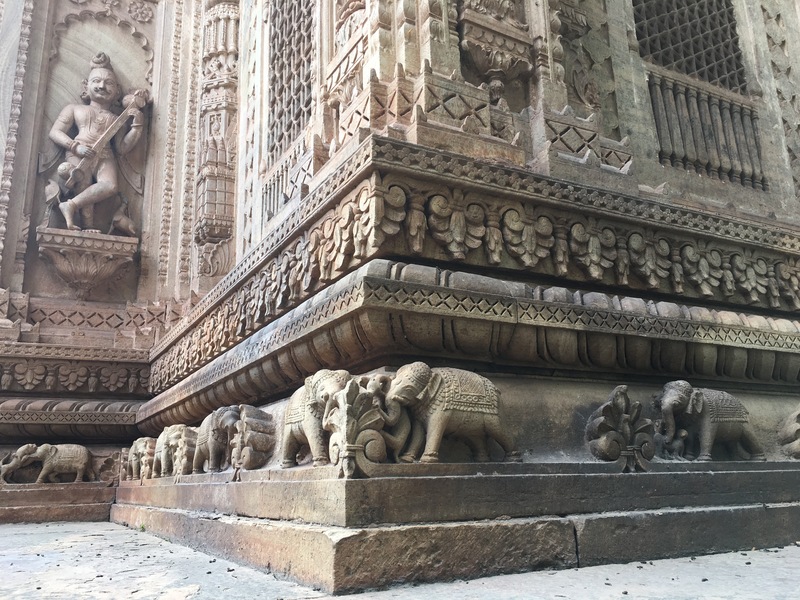 Also, just for fun, here’s some great carvings on an old temple in Gwalior, India. Next Post Where the hell have you been?